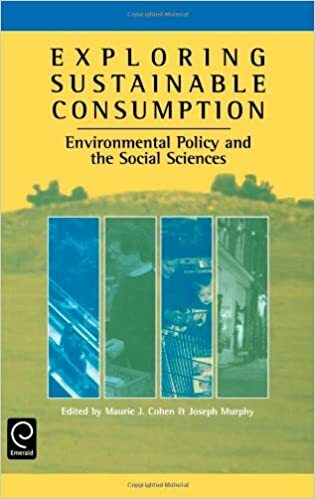 Scientific Committee Member, Second International Conference of the Sustainable Consumption Research and Action Initiative (SCORAI), University of Maine, Orono, ME, USA, 15–17 June. Scientific Advisory Committee Member, Second International Modernization Forum, China Center for Modernization Research, Chinese Academy of Sciences, Beijing, China, May 20-22. 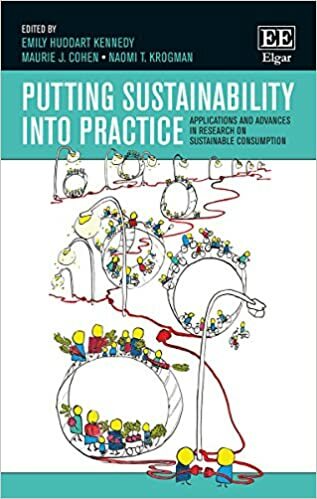 Scientific Committee Member, Review Committee, SCORAI-Europe/Kingston University Sustainable Consumption Workshop, Royal Society of Arts, London, UK, 30 September-1 October. International Review Committee Member, Norwich Conference on Earth System Governance, University of East Anglia, Norwich, UK, 1-3 July. International Scientific Committee Member, Sustainable Consumption: Towards Action and Impact, German Federal Education Ministry, Hamburg, Germany, 6-8 November. Scientific Committee Member, European Roundtable on Sustainable Consumption and Production (ERSCP), Technical University Delft, Delft, The Netherlands, 25-29 November. 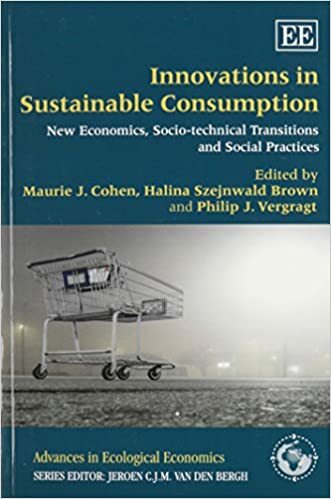 Scientific Committee Member, Sustainable Consumption and Alternative Agri-food Systems: Second International Working Conference for Social Scientists, Université de Liége, Arlon, Belgium, 27-30 May. Judge, United States Environmental Protection Agency’s P3–People, Prosperity, and Planet–National Student Design Competition for Sustainability, Washington, DC, USA. Scientific Committee Member, International Interdisciplinary Scientific Conference on Economic De-growth and Social Equity, Paris, France, 18-19 April.